promised she had left government property behind. traveling to China, Egypt, Israel, Japan and South Korea. enemies of the state all had access to it. email account for government business  and her response? 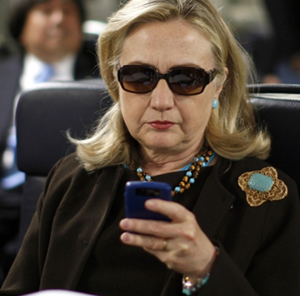 email account for government business – and her response?